Need ideas for resolutions? 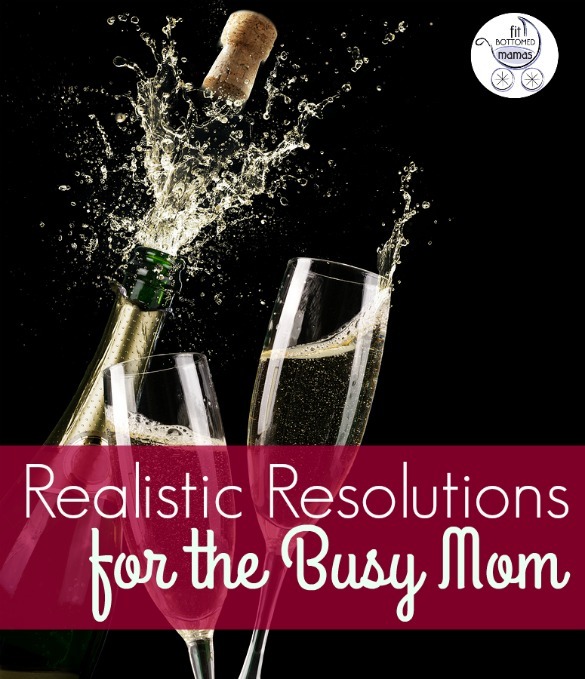 Here are some ideas if you’re having too much holiday-induced mommy brain to think some up! Pick one, pick all. 1. Do strength training three times a week that doesn’t involve baskets of laundry. 2. Do cardio three times a week that doesn’t involve a toddler bypassing the baby gate and a sprint across the room to make sure injuries don’t happen. 3. Start locking the bathroom door so you can pee in peace. 4. At least shut the bathroom door as a baby step to peeing in peace. 5. Get the diaper trash outside before it gets so full that you start throwing diapers on top of the bin. 6. Take five minutes a day to just sit and breathe. Or at least one minute to start. 7. Stop feeling guilty for taking the long way home for that two extra minutes when the kids are strapped in their car seats and can’t escape. 8. Stop feeling guilty for feeling relieved when your husband gets home after work and you’re excited for adult conversation. 10. Say yes when your kids want to play. 11. Work on your cake decorating skills for birthdays for the fun of it and because you enjoy it, not because you want to be Perfect Pinterest Patty. 12. Roll your eyes as frequently as needed when you see people who have toddlers who also live in a white-on-white-on-white house. 13. In fact, just take a social media break. 14. Break out in random dance parties with your kids. 15. Throw some sips of water in between your chugs of coffee. 16. Drink a glass of wine (or two) on a Tuesday night. 17. Make some pancakes and call it dinner.